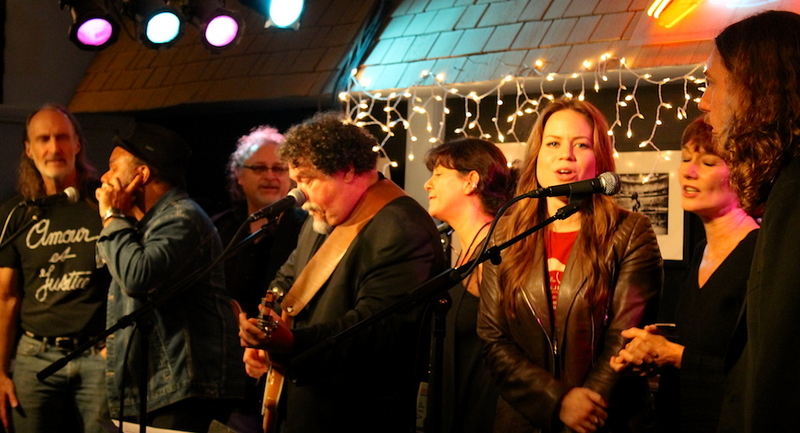 “Freedom Sings” celebrated its 16th anniversary at The Bluebird Cafe Tuesday night with songs of “truth, justice and equality” in honor of a legendary journalist who devoted his entire career to protecting the First Amendment. That man was John Seigenthaler. Seigenthaler, a leading advocate of free speech and long-time editor of The Tennessean, died July 11 after a successful career defending social justice, human rights and racial equality. 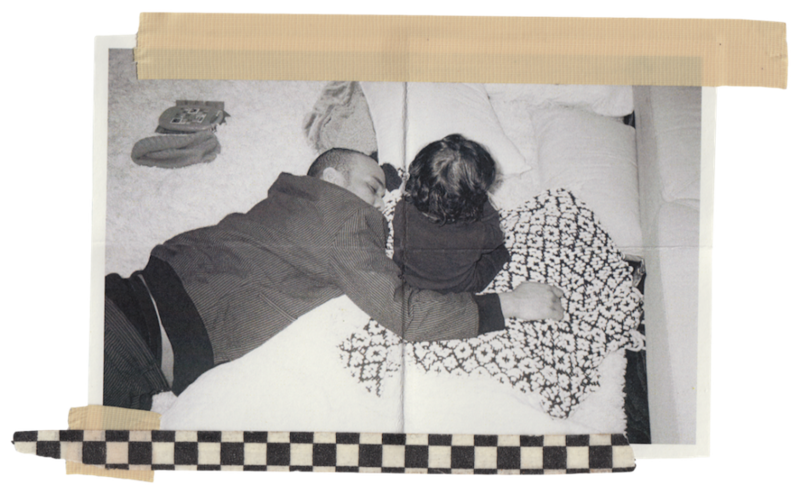 All of the songs performed reflected both his life and his values. Ken Paulson, president of the First Amendment Center and dean of the College of Mass Communication at MTSU said he created “Freedom Sings” with intentions of a one-time show. The show kicked off in stirring fashion with Nashville singer-songwriting legend Ray Stevens performing his Grammy winning best seller “Everything Is Beautiful” as a duet with his singer-songwriter daughter Suzi Ragsdale, who was just a little girl when she sang with him on the original hit. Country artist Hugh Moffatt performed Bob Dylan’s “The Times They Are A Changin,” a song that represents the kind of change Seigenthaler spent years fighting for, including getting clubbed by a KKK member while coming to the aid of a Freedom Rider in the early 1960s in Alabama. Later in the show, Grammy Award-winning artist Don Henry performed “Abraham, Martin and John,” the moving 1968 song that pieces together the assassination story of three important figures in America’s history: Abraham Lincoln, Martin Luther King Jr. and John F. Kennedy. Henry, along with singer-songwriters Kim Richey and Bill Lloyd, returned to the stage to perform the Pete Seeger classic “Where Have All The Flowers Gone,” a song the three singers performed at the first “Freedom Sings” show, one with Seigenthaler in the audience. 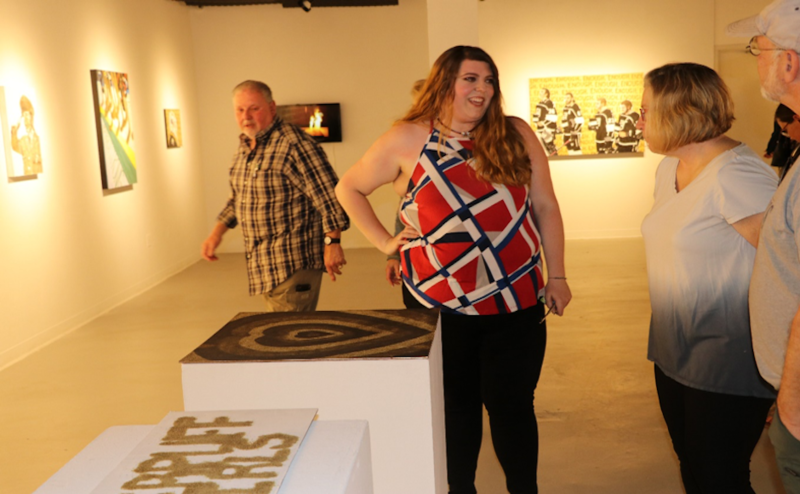 The show also included performances by Linda Davis, Tim O’Brien, Joseph Wooten and Dez Dickerson, among others. The evening concluded with “Turn, Turn, Turn” led by Bill Lloyd. The song, a favorite of Seigenthaler’s, was performed at his funeral service at The Cathedral in July. A version of this this story was published by The Tennessean. 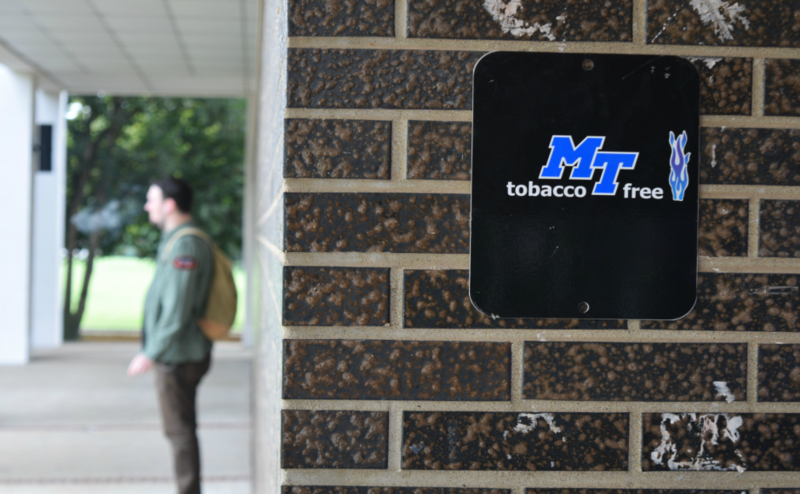 Tobacco-Free MTSU: Is the policy recognized or up in smoke?